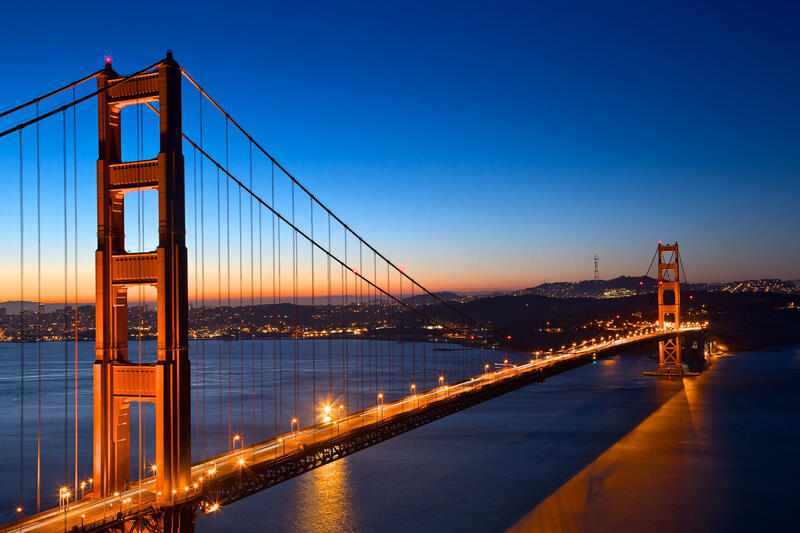 The San Francisco Chapter of the Columbia Venture Community (CVC) cordially invites you to attend the next Columbia Demo Night — featuring six innovative startups from the Bay Area. Teams will demo and compete for a cash prize in front of a panel of experienced judges. This is our biggest and most exciting event of the year — don't miss it! See firsthand what amazing companies Columbia entrepreneurs are building in Silicon Valley and beyond. The event also offers a unique opportunity to mingle and connect with dozens of fellow Columbia alumni from the region. This year's keynote address will be delivered by Columbia Business School alum Paul Orlando. Paul is currently the Program Director at Laudato Si' Challenge, a new startup accelerator in the Vatican focused on climate change and sustainability. Paul is a Professor of Entrepreneurship at the University of Southern California, where he is also the Director of the USC Startup Incubator. Program Director at Laudato Si' Challenge (Vatican incubator commissioned by Pope Francis focusing on climate change and sustainability); Professor of Entrepreneurship at USC; and Head of the USC Incubator. Folia Filters provide germ-free water for 1 cent/person/day to the 4 billion who make less than $10/day. Companies use strongDM to define and monitor permissions to every database in one platform. Prolegis helps policy pros on Capitol Hill and K Street get smarter faster on complex policy topics. Authentag prevents counterfeit medicine from entering supply chains via their AI / blockchain enabled platform. Influ2 helps B2B companies engage with new customers via super-precise content advertising. Follow-Up is an AI-powered sales assistant that you speak or chat with to log your calls, dictate notes, and create reminders. Several sponsorship packages are still available. Since 2006, the Columbia Venture Communty (CVC) has been one of the largest entrepreneurship-focused communities at Columbia University — serving more than 4,000 members in 50+ countries. CVC aims to foster entrepreneurship among Columbia students, alumni, and employees by facilitating communication, providing access to resources, and creating a vibrant and supportive community. To this end, we promote events in major cities around the globe, including happy hours, startup pitch events, incubation seminars, speaker panels, and more. Columbia Demo Night is our largest and most popular annual event, held each year in New York City and San Francisco. The event features an open bar, catered food, and a fun, lively atmosphere. Learn more about CVC on our website or Meetup.